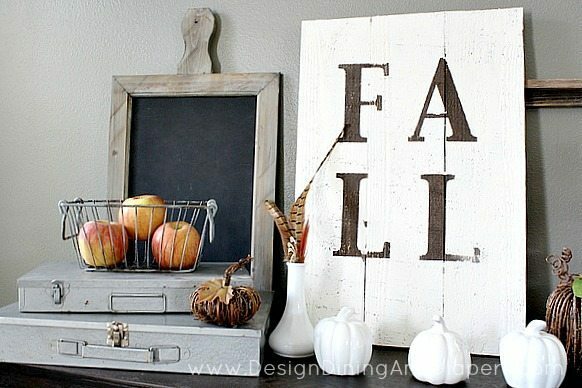 It’s finally fall….we’ve been doing so many Christmas guest posts that my kids are so confused as to what holiday is next!! 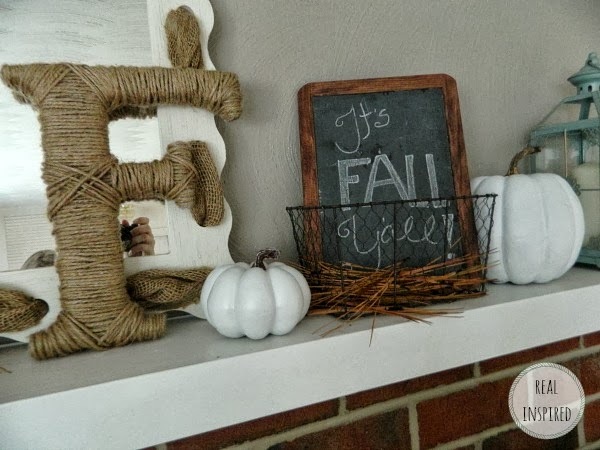 I’m still putting my fall mantel and was looking for inspiration and came across some pretty fall mantels that I had to share. 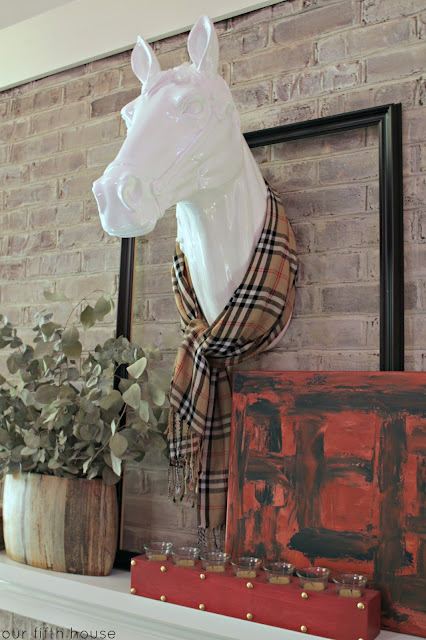 I love rustic mantels, white mantels, shabby mantels, vintage mantels, animal head mantels…ah, so much to choose from! 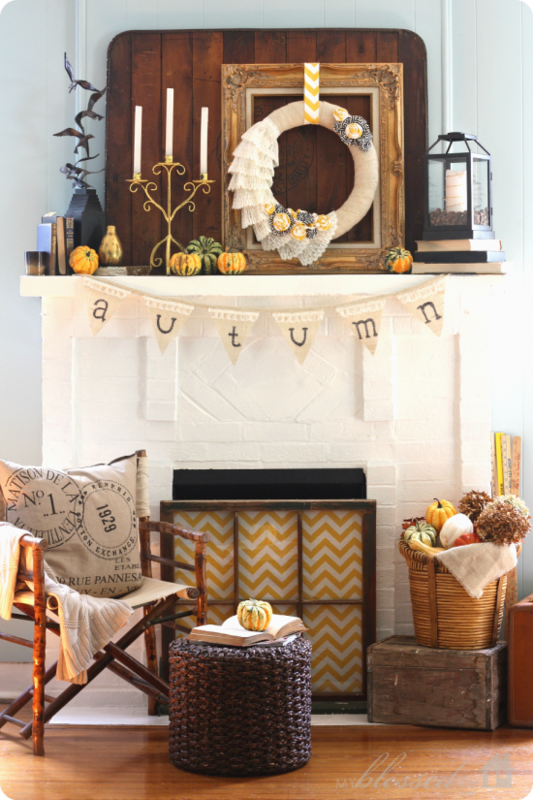 Hopefully you have a better idea of what you’re decorating with, I just had fun perusing sites (; Loving these 17 fall mantel ideas, hope you do too! 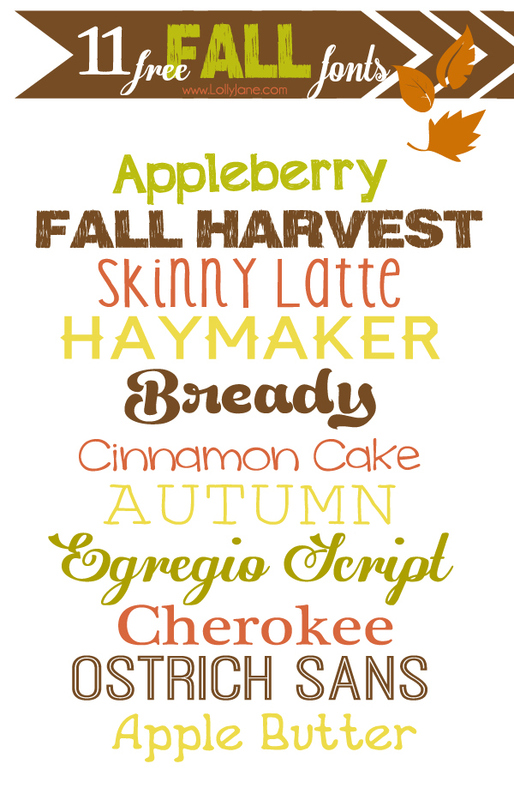 Looking for free fall fonts?? We got you covered! 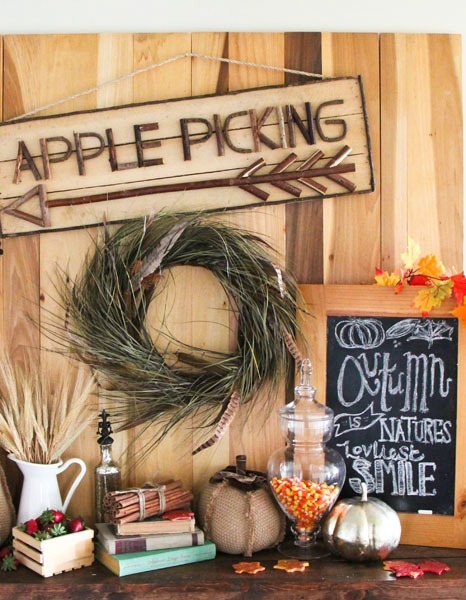 Visit all our fall ideas as well as our roundups! 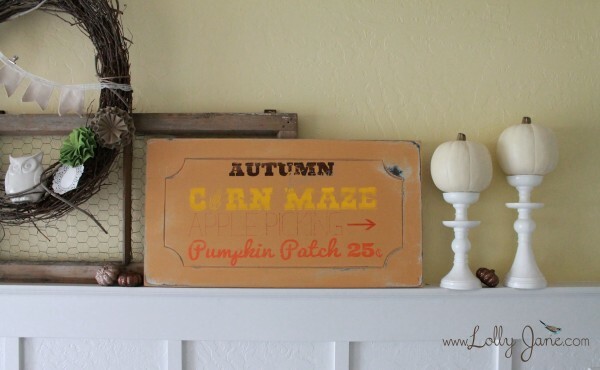 We have hundreds more ideas on our Fall/Autumn pin board too!! 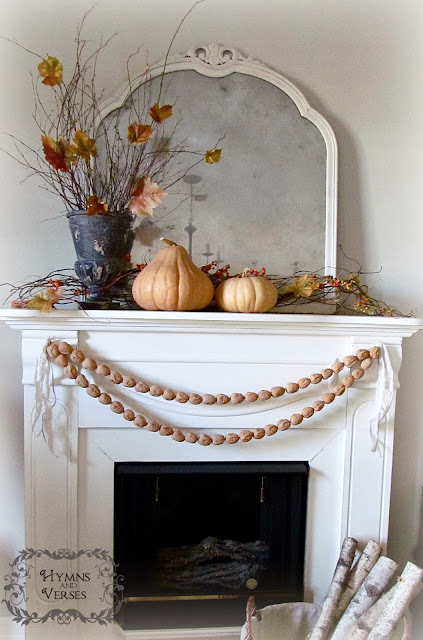 Previous Post: « Trash to treasure: spindle ornaments! 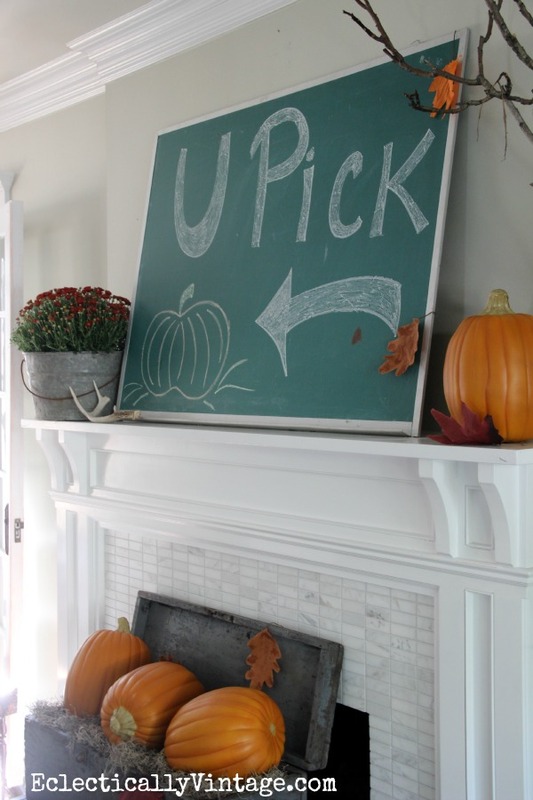 They all have me in the mood to rake leaves, eat a huge turkey dinner and then take a nap in front of a roaring fireplace! 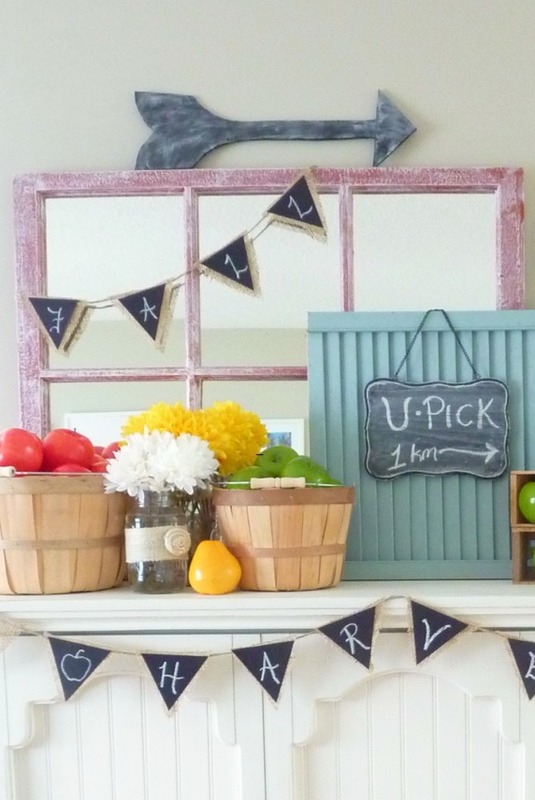 Thanks for including my mantel! 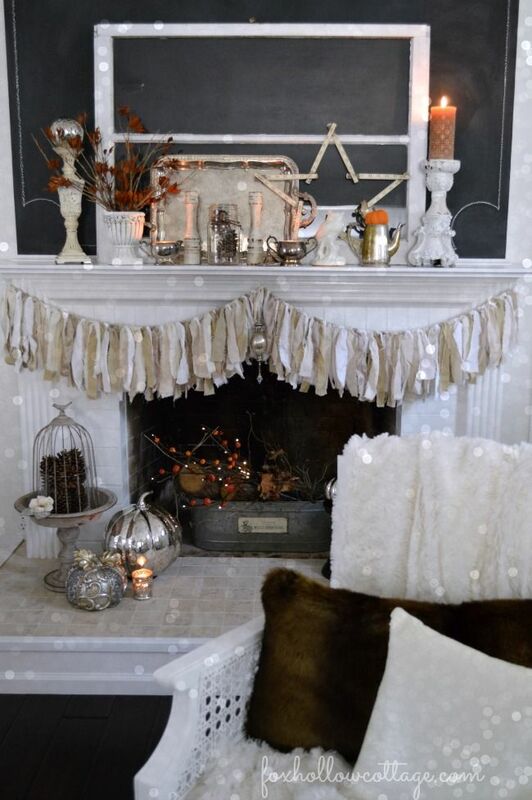 Oh my goodness, so many amazing mantel ideas… I need to pin this just to review the collection of them next year. Do we get to see yours this year? I always love to see what you girls come up with! 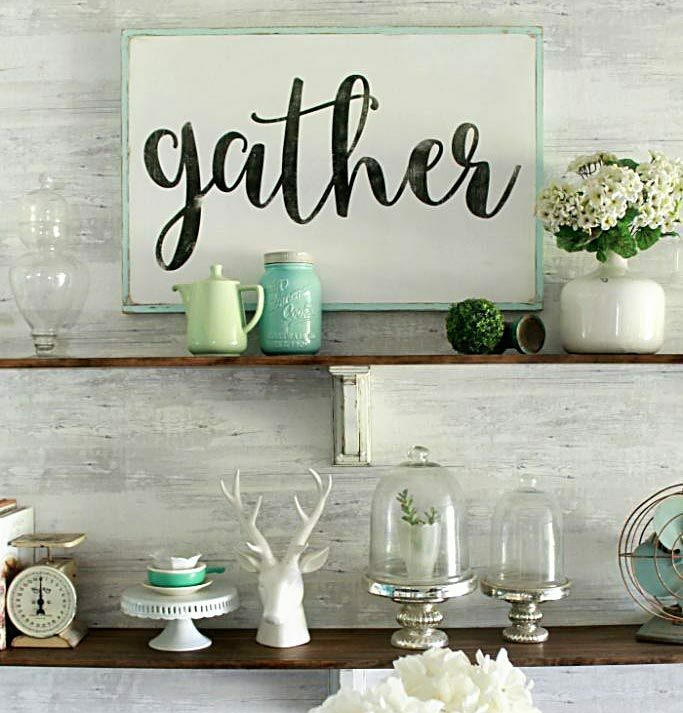 Thanks so much for including my mantel in this awesome roundup – I’m off to visit your fall ideas! 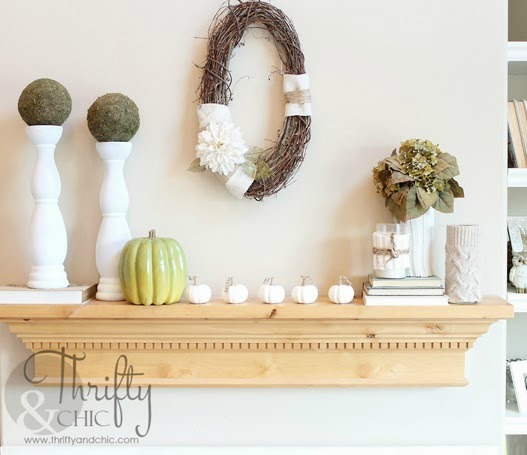 So glad you liked and were inspired by my fall entry table. Thanks for stopping by Circus Berry! Have a great week.